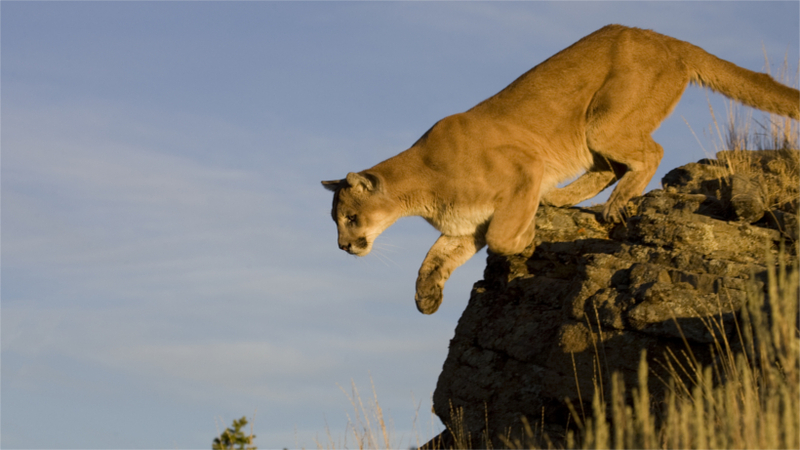 After three years and eight mountain lion deaths, the Arizona Game and Fish Department (AZGFD) have decided to end its killing contract for mountain lions in the Catalinas north of Tucson, AZ . While controversial, AZGFD utilized an outside third party to lethally remove mountain lions that preyed on the floundering desert bighorn sheep herds in an effort to help stabilized numbers. As goHUNT has previously reported, bighorns within the Catalina Mountain herd have experienced massive die-offs due to pneumonia. AZGFD has relocated bighorns to the region four times only to have mountain lions prey on ewes. Yet, despite the depredation, AZGFD calls the recovery efforts a success. In fact, according to Arizona Public Radio, officials estimate that 65 bighorn sheep now call the Catalinas home and another 20 bighorns will be added to the area next week. Hopefully, bighorn numbers will continue to stabilize and wildlife officials won’t decide to bring the mountain lion killing contract back.